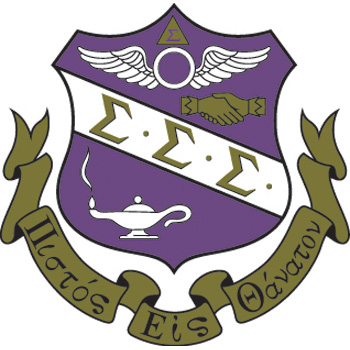 The Eta Beta chapter of Sigma Sigma Sigma sorority was founded on April 12th, 1997. The sisters of Sigma Sigma Sigma are dedicated to their community on and off campus. Every year Tri-Sigma celebrates events such as crush, semi-for-mal, formal, Homecoming, Founders Day, and Greek Week, along with holding mixers with the fraternities on campus. Sigma Sigma Sigma also participates in philanthropic efforts for Sigma Serves Children, Robbie Page Memorial and March of Dimes. Some of these philanthropic events include selling Rainbows for Robbie, participating in Teeter Totter, Premature Awareness Month, March for Babies, and Character Counts Week.